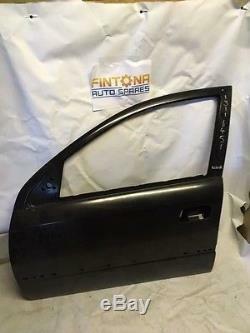 Vauxhall Opel Astra G MK4 98-04 LHF Door 5 Door. 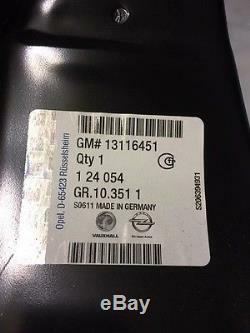 OPEL PART NUMBER - 124054. Fintona Auto Spares is a family run business established in 1982 specialising in New and Used Vauxhall parts. We are a fully licensed car breakers located in the village and town land of Fintona in the heart of County Tyrone Northern Ireland. We aim to respond to all e-mails within 24 hours excluding weekends. We enclose a VAT invoice with all our items. The item "Vauxhall Opel Astra G MK4 98-04 LHF Door 5 Door 13116451 / 124054" is in sale since Sunday, February 26, 2017. This item is in the category "Vehicle Parts & Accessories\Car Parts\Other Car Parts". The seller is "oldmillgarage" and is located in Omagh. This item can be shipped to United Kingdom, to Ireland.